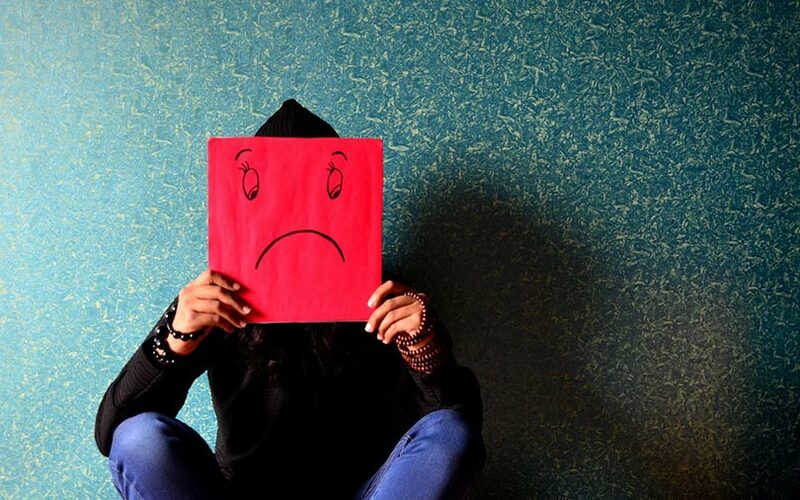 Researchers at Massachusetts Institute of Technology (MIT) in the US have developed an artificial intelligence (AI) model which can detect words and intonations that offer clues about whether a person is suffering from depression. A blog post published by MIT says that scientists have developed a neural-network model that can be applied to raw text and audio data from interviews of patients to discover speech patterns indicative of depression. To help patients tackle depression, medical professionals typically use various methods including asking specific questions about past mental illnesses, lifestyle, and mood - and identify the condition based on the patient’s responses. MIT’s model can accurately say whether the individual is depressed, without needing any other information about the questions and answers. “The first hints we have that a person is happy, excited, sad, or has some serious cognitive condition, such as depression, is through their speech,” said first author Tuka Alhanai, a researcher in the Computer Science and Artificial Intelligence Laboratory (CSAIL). “If you want to deploy depression-detection models in scalable way … you want to minimise the amount of constraints you have on the data you’re using. You want to deploy it in any regular conversation and have the model pick up from the natural interaction,” Alhanai added. According to Alhanai, the key innovation of the model is its ability to detect patterns indicative of depression, and then map those patterns to new individuals, with no additional information. The researchers applied their model to a data set of 142 interactions from the Distress Analysis Interview Corpus that contains audio, text, and video interviews of patients with mental health issues and virtual agents controlled by humans. Each subject is rated in terms of depression on a scale between 0 to 27, using the Personal Health Questionnaire. Scores above a cutoff between moderate (10 to 14) and moderately severe (15 to 19) are considered depressed, while all others below that threshold are considered not depressed. Out of all the subjects in the dataset, 28 (20%) were labeled as depressed. This could be especially useful for those who can’t get in touch with a medical professionals for an initial diagnosis owing to distance, cost, or a lack of awareness that something may be wrong.